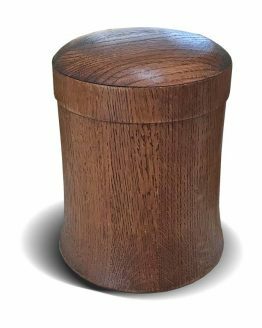 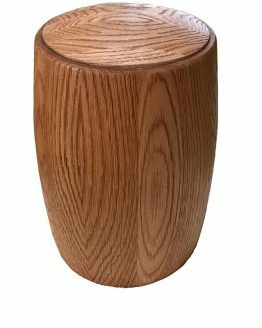 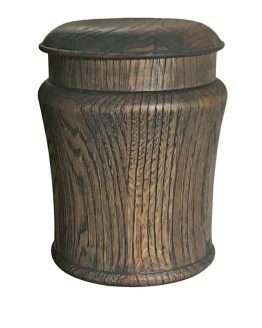 Solid Oak Urns for Ashes - Aesthetic Urns - Best Quality Funeral Urns. 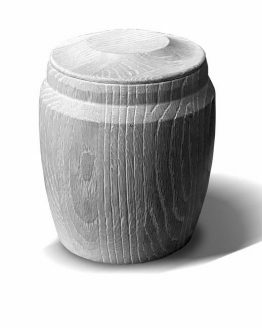 We are one of the finest distributor of high quality Oak Cremation Urn for Ashes. 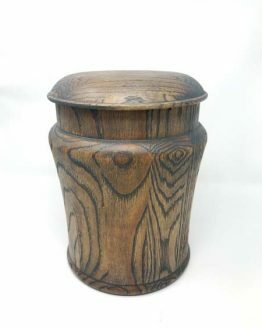 Huge range of Solid Oak Urns for ashes. 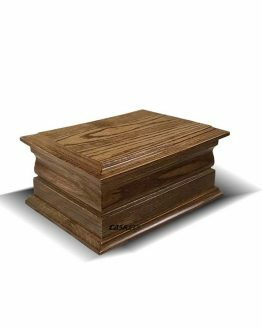 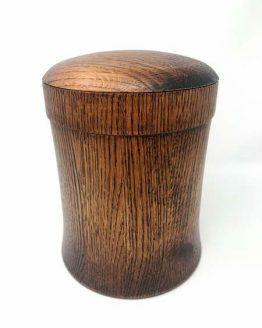 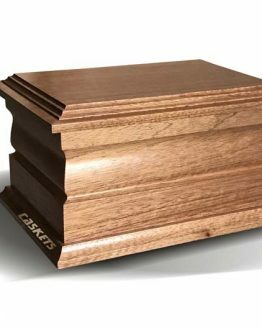 Check our products and you will find unique shapes and the best quality Solid Oak Funeral Urns.